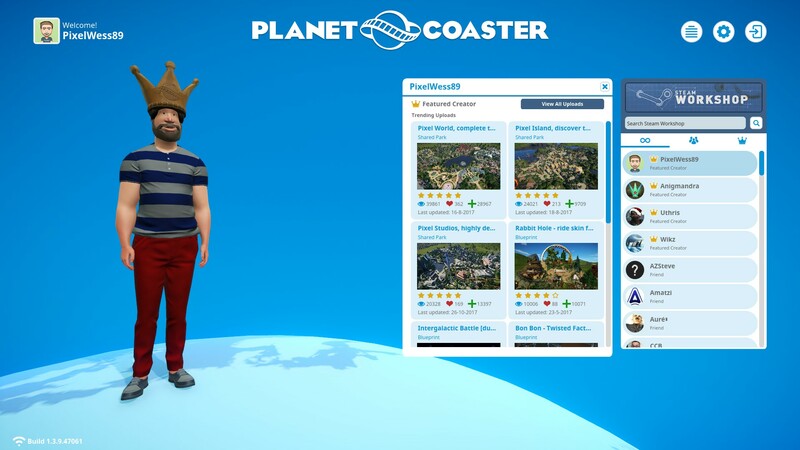 Planet Coaster update 1.6 and Studios Pack! Whoop Whoop! 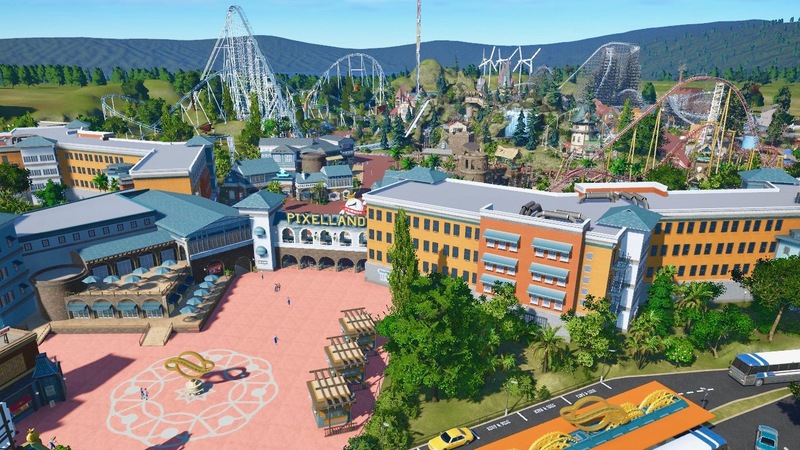 The free Planet Coaster update 1.6 is live! Also the Studios Pack can now be purchased and is more than worth it. Beside the three new rides: Big Screen Tour, Re-Motion and Horror Heights you get 127 character animatronics in the new DLC! This was something we really needed to tell more stories in a dark ride or coaster. 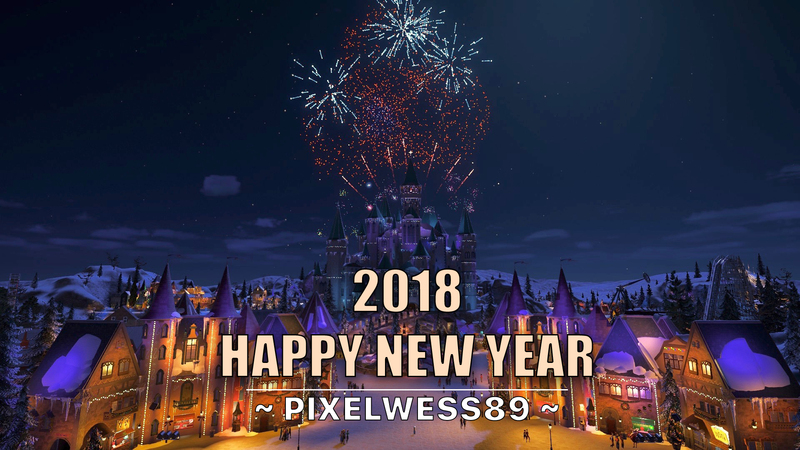 But I am also enthusiastic about the 81 new vehicle items, 60 building items, 24 animated scenery items, 85 static scenery items, 20 special effects and spectacular new audio! 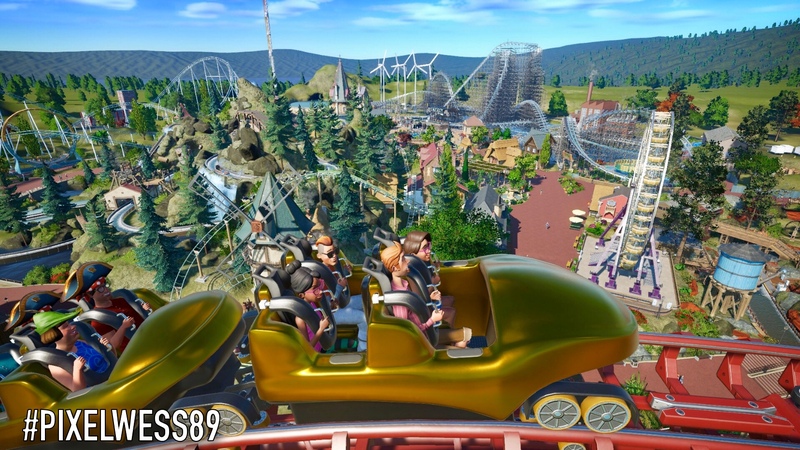 But there is more, all Planet Coaster players get a free update with lots of new possibilities! 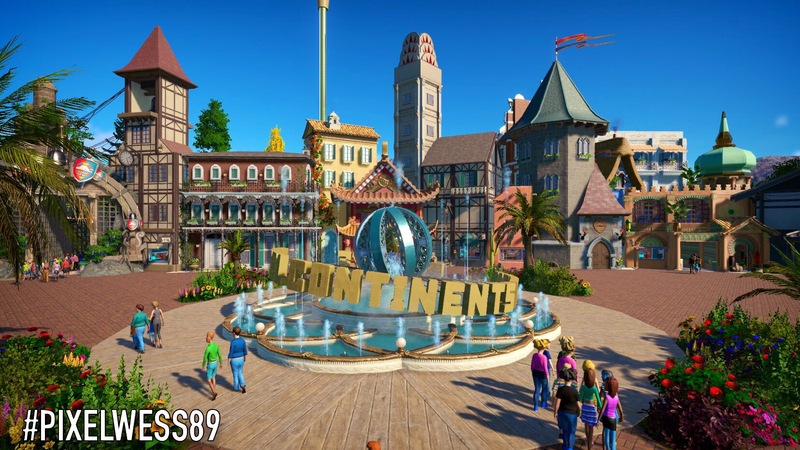 Read morePlanet Coaster update 1.6 and Studios Pack! In this new park It’s your turn! 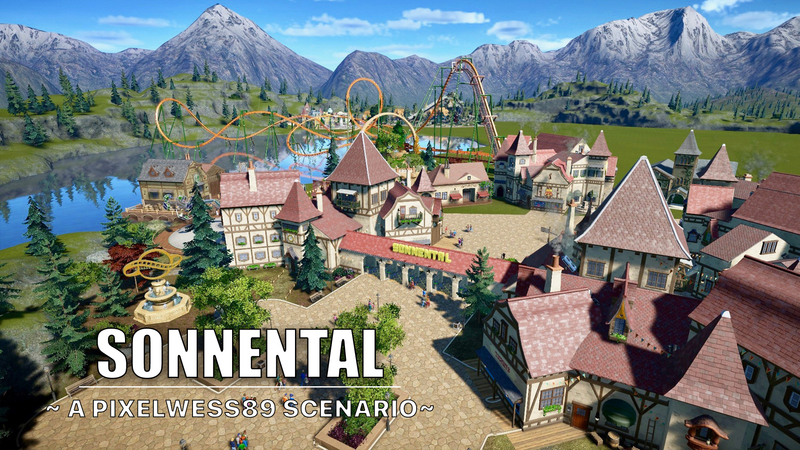 Sonnental is my first scenario where you can build a PixelWess89 theme park yourself and complete various objectives. I have already built the entrances, shops, coasters and some attractions, but you finish it. In the magical park Arctic Valley you can end the day with the beautiful and sparkling fireworks show: Pixel Wishes. Through this way I wish you a fantastic and healthy 2018 full of inspiration and beautiful moments. 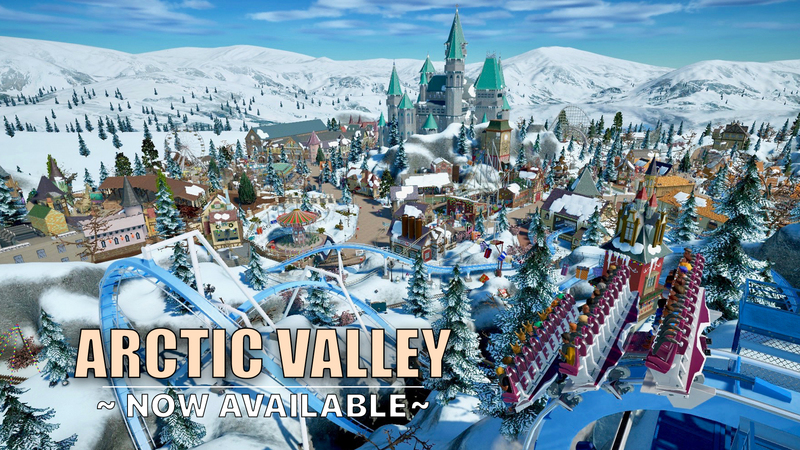 Good news, my fourth park Arctic Valley is now available in the steam workshop. 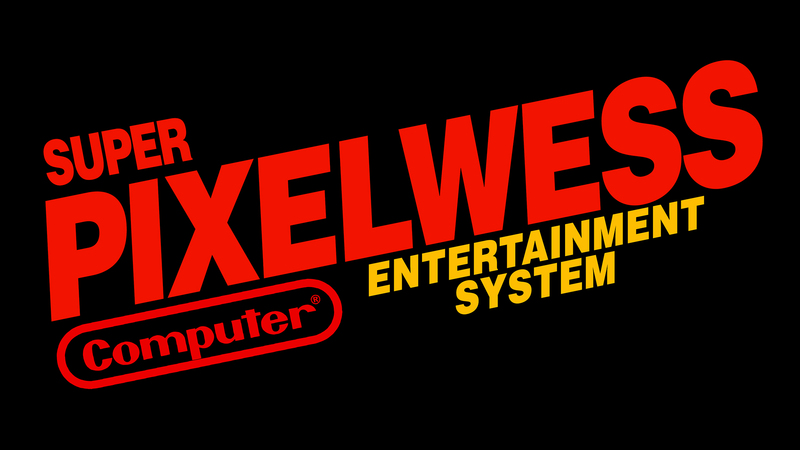 You can now discover and experience the complete theme park by yourself. Attention! This park contains custom billboards and music, make sure you download the files below before you visit Arctic Valley! Read moreArctic Valley now available! 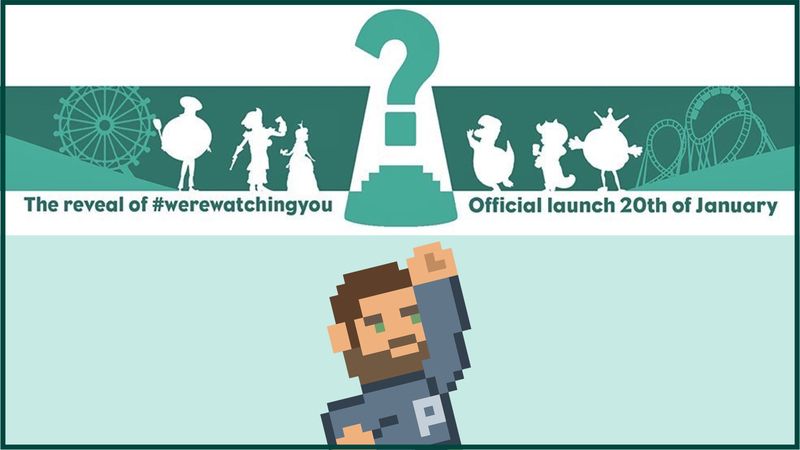 Every month Frontier put four amazing Planet Coaster creators in the spotlight; each Featured Creator will have one week dedicated to them. 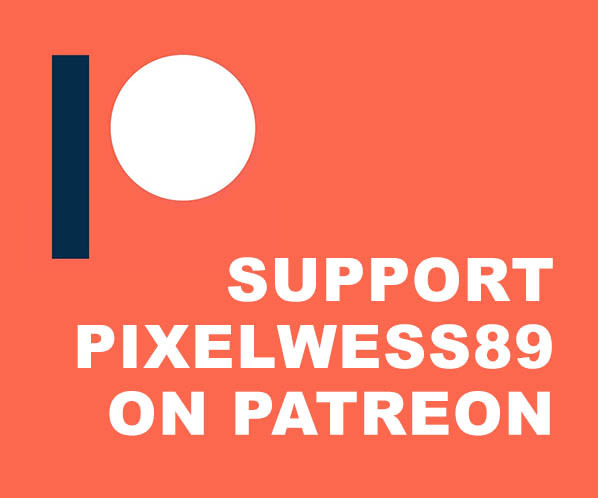 Until November 13th it’s my turn and am I the featured creator of the week. The next four weeks everyone can also find me on the globe in the game. I’m very exited, but also thankful and happy for this opportunity.